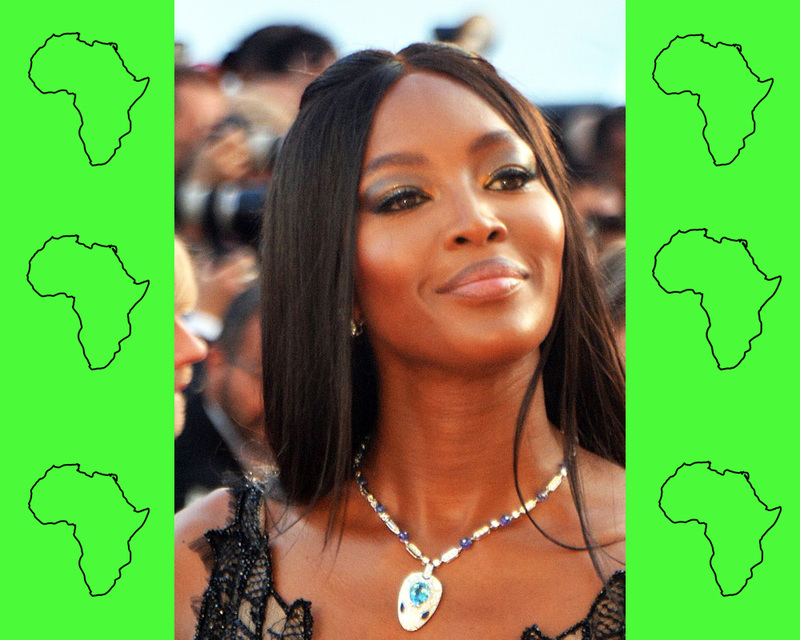 As a contributing editor for British Vogue, Naomi Campbell’s statement that Africa needs its own edition of the magazine—like Vogue Arabia for the Middle Eastern countries—has been met with mixed reactions. Some agree, others doubt the benefit of such an endeavour and a third group simply doesn’t care. Those that do know that Vogue is going through serious issues around representation at the moment in spite of appointments with a high symbolic value—i.e Edward Enninful to British Vogue. There seems to be a fledgling inconsistency with regard to representation of people of colour across all editions, and a very self-congratulatory sentiment when people of colour do appear on the cover, as is the case with Vogue Italia currently. Get this: Adut Akech is the first model of colour on the cover of Vogue Italia in a decade(!). When there are over 27 country specific Vogue editions (including Italy, Turkey and Bulgaria etc), regionwide ones like Vogue Arabia and the proposed Vogue Africa perpetuate a myth that these are clearly defined, homogeneous places needing no further geographical specification, because all Arabs/Africans like the same things, no? Immapancy—insufficient geographical knowledge—plagues way too many people for there to be a continentwide Vogue Africa. Immapancy is as serious an issue as illiteracy and innumeracy, and the African continent has borne the brunt of Immapancy, especially with regards to its size and diversity. The US, China, India, Japan and all of Europe combined fit into the African continent. So no, Vogue Africa will not cut it. 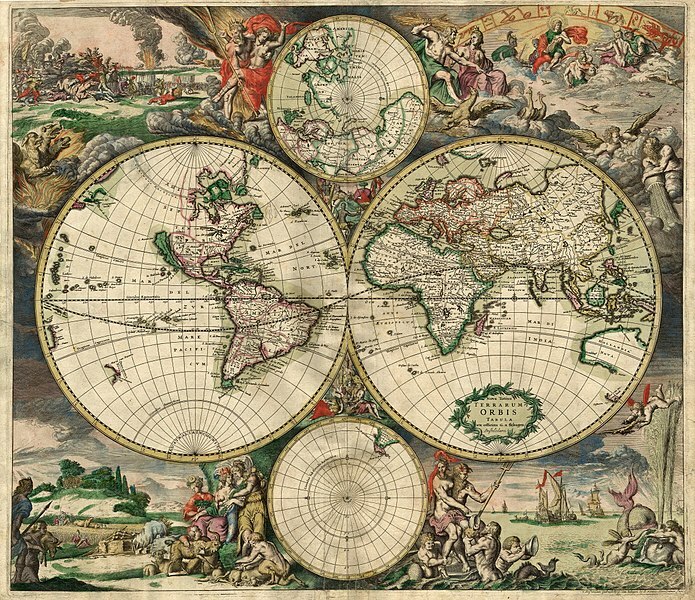 If at all, we are going to need some country specific editions in Africa, or a consolidation of all European Editions into “Vogue Europe”: if that sounds ridiculous, it’s probably because it is even for the small (sub)continent that Europe is. The proposed Vogue Africa, like all the other editions, will be published by Conde Nast International. 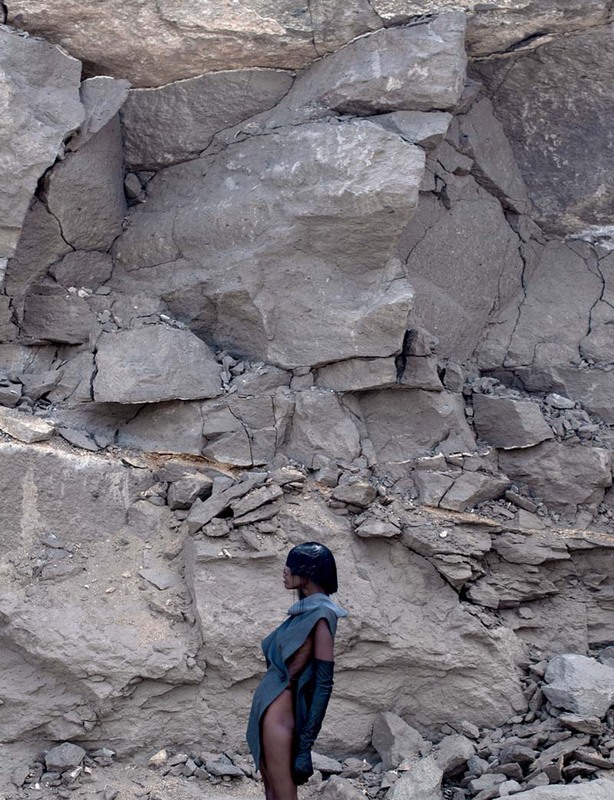 For the exposure that Naomi Campbell wants for African fashion, one needs staff at the decision making level who will be well plugged into the creative economies of several African countries to avoid the sweeping generalisations that we have become accustomed to when Africa is being discussed. Ownership will be necessary to achieve this level of accuracy and adequacy, and to avoid misrepresentation and essentialisation. This is very cliché by now, but a refresher appears to be necessary. Nobody can tell the story of the continents fashion avant-garde than the people working in the industry. We cannot complain when others misspell our names, essentialise our stories and romanticise our hustle. If we want our stories told right, we have to get down, roll up our sleeves and do the work ourselves. And people are hard at work out there. There’s a worrying phenomenon where creatives, designers or stylists (even Writers and Actors) in a given African country are only considered ‘legit’ after they have appeared in Vogue, or any other western publication/platform. They are often suddenly appreciated in their own country for things they have been doing long before they were “discovered”. Vogue is undeniably a benchmark for a lot of things in the fashion industry, but fashion does not start or end with Vogue. There is need for emerging talent to be appreciated, mentored supported from the get-go sans that nod of approval from Vogue. If there’s one thing you get from reading this piece, I strongly hope that this is it. Surprise! there are those who are already putting Africa on the map. At GRIOT we have worked on this since we launched our online magazine. Oxosi, Kisua and Onchek are some of the premier destinations for African fashion online. All three have a magazine section as well as an online shop. 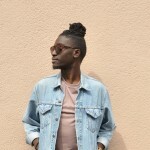 Okayafrica and Fashion Africa Now regularly highlight top African designers you should check out, and the latter has lots of in-depth interviews and a very current Instagram page. And what about Not African Enough, the aesthetic, tactile coffee-table book with all you need to know about the politics of “African” fashion? How about buying, investing in, subscribing to and supporting these ones first?